ᐅ Tech & Gadgets Blog Award 2017 ⇒ Vote NOW! 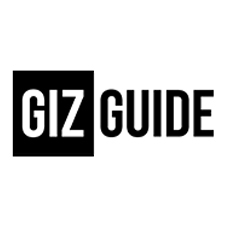 gizguide.com is the ultimate guide for tech geeks. It is the go-to source for the latest gadgets, smartphones, laptops, cameras, apps and accessories. Each reviews are on point and also offers tutorials for the noob. The site also has raffle contest wherein readers can win exciting gadgets and accessories. Offering useful information on the latest gadgets and electronics, gsmsolutionph.com is an essential blog to read for those who want to know about certain products that they may be thinking of buying. 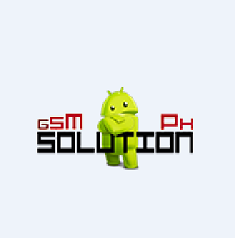 It’s get a ton of details to offer, which makes gsmsolutionph.com more than worthy of being chosen as a nominee. 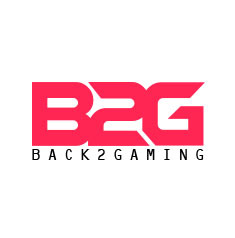 With thousands of likes and followers from social media, back2gaming.com is one site to visit. It has many important posts and reviews which techies love to talk about. It is well written and always up to date making it one of the best in the tech blog industry. The tech industry is always changing and always provides you with good reason to be apprehensive with regards to the changes that it brings. 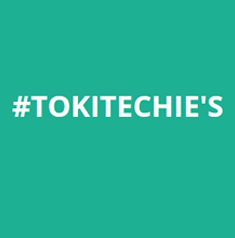 Fortunately, there’s tokitechie.com to give you the relevant information that you need in order to be up to date. We’re nominating tokitechie.com for this reason. 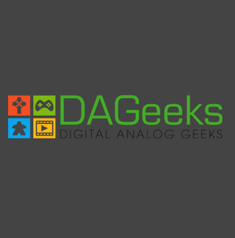 All about geek culture, dageeks.com is a place where nerds can gather and get their fill of all of their nerdy hobbies, interests, and preferences. It’s where superhero movies are reviewed, gadgets are discussed and geek insights are shared. That’s what makes dageeks.com so easy for us to nominate. 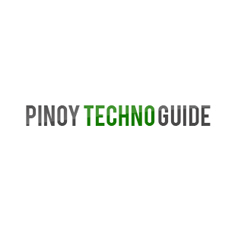 As far as tech blogs go, pinoytechnoguide.com ranks pretty high up in terms of coherence and relevance. There are way too many resources about the tech industry that are either unclear about their contents or are just using clickbait to gain views. That’s why pinoytechnoguide.com deserves to be nominated. 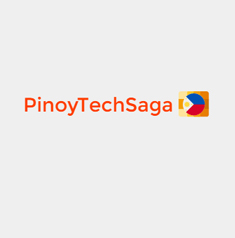 For the most part, pinoytechsaga.blogspot.com is the author’s way of sharing his passion about gadgets and the tech industry with the community. This is reflected by how great the contents of the site can be and how useful the tips are. If there’s any doubt as to why pinoytechsaga.blogspot.com is getting nominated, let them be dispelled. 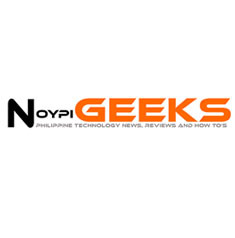 gadgetpilipinas.net is about tech news and product reviews. 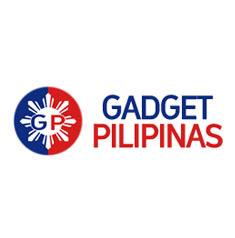 With thousands of likes and followers, gadgetpilipinas.net is considered to be one of the best tech blogs in the Philippines. This blog is the haven for tech geeks when in search for the latest gadgets and tech accessories. When looking for information about the tech industry, you want to get the most reliable news. That’s what gadget-tweak.blogspot.com is for. Read up on the latest in terms of gadgets, services and so much more. If you’re interested in reliable tech info, gadget-tweak.blogspot.com is where you’ll get. That’s why we’re nominating the blog. 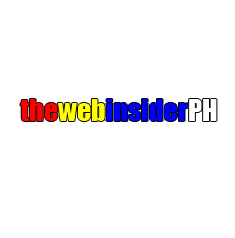 For those who need reliable info about recent developments among tech companies and tech trends, thewebinsiderph.blogspot.com is the site to visit. It’s got all of these amazing tips and lists that you are definitely going to want to check out. That’s why it’s getting nominated. For anyone who need good information about the tech industry, onetechavenue.com is a really good place to start. The site has some amazing contents that are always up to date and always provide great details that help readers make up their own minds about the devices that they want. That’s why onetechavenue.com is getting nominated. 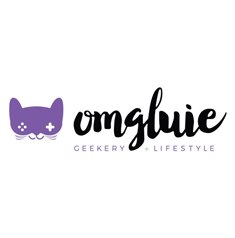 When it comes to information about the tech industry, gadgets, electronics and more, omgluie.com is one resource that comes with plenty of flair. It may not be as big as some major tech publications but omgluie.com more than makes up for it with sincerity. That’s why omgluie.com is on this list of nomination. 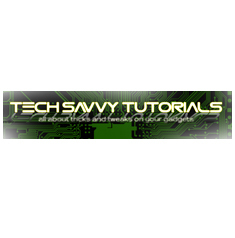 This site is the best guide to the latest trend in the technology industry. 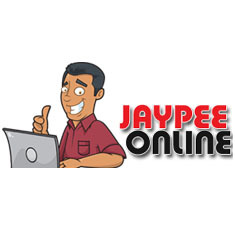 Jaypeeonline.net offers some of the best reviews on the latest gadgets, freeware and anything about the internet.. It is very informative and even post conducts contests and giveaways. This site has received numerous awards and recognitions in the Philippines for an outstanding blog work. Want to be up to date on the latest that the tech world has to offer? Then you need to read adobotech.net and its helpful contents. You get the most current news and developments regarding gadgets as well as what people can expect from tech. We’re nominating adobotech.net for doing such a great job. This blog is is about technology, Linux, Open Source, Cisco and networking. It offers reviews, tips and hacks which are very helpful for readers. 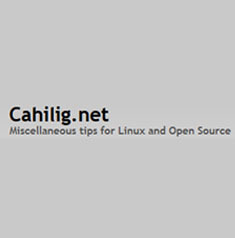 For techies who are in search for some useful tutorials, cahilig.net is the blog to search for. 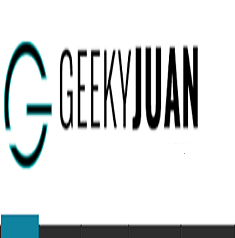 If you’re into tech, you might want to give geekyjuan.com a try since the site covers some of the most interesting parts about geek culture, technology and so much more that you might be interested in as well. Thanks to its awesome variety in topics and excellent delivery, geekyjuan.com is definitely a must read and why it’s getting nominated. This site is the best source of information for the latest smartphones, computers, laptops, and other gadgets and accessories complete with corresponding product reviews. It is up-to-date and very informative. The blog also offers news and informations in the tech industry. Noypigeeks.com is a 4-man team that is dedicated to give the latest trends in technology especially the latest in the gadgets industry. It is one of the most popular tech blogs that most readers follow for it is a source of information for the latest gadgets with its market prices. 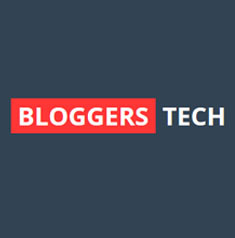 Bloggerstech.com is a pinoy blogger tech who shares the latest gadgets, internet tips and tricks to the readers. The tutorials provided are simple and easy. For people who are fascinated by learning new techniques and specifications of new gadgets, this blog is the one for you. 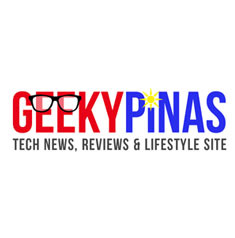 geekypinas.com has received numerous awards including Best Tech Blog and Gizmo Geek Award. 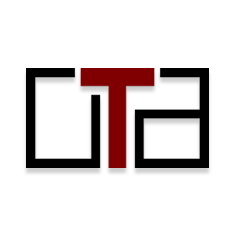 This is a must follow site for it reports on a variety of tech news and reviews about the newest gadgets and gaming. It is very informative and fun to read. 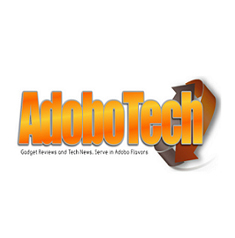 If you are going to read something about tech, you might as well do it with techbeat.ph. The site offers some really good insights about the tech industry and the direction that the industry is heading. It also provides up to date information on the latest gadgets that you can get. 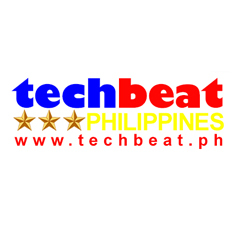 That makes techbeat.ph worth nominating.